Did you ever dream of taking a taxi without having to pay for it? Yes!? 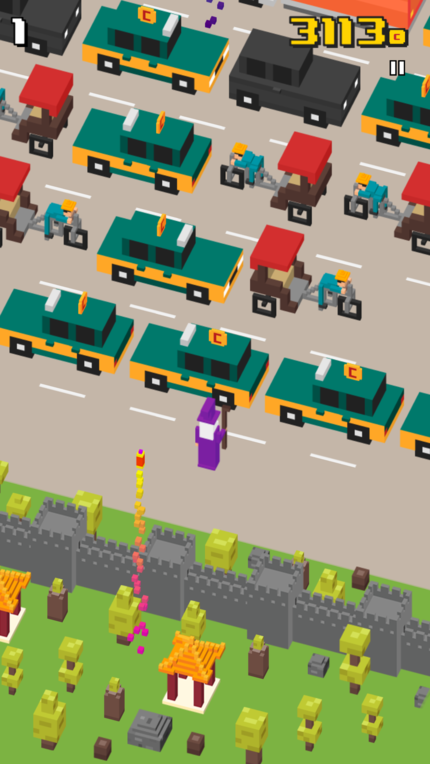 Then Taxi Surfer will make your dream come true. 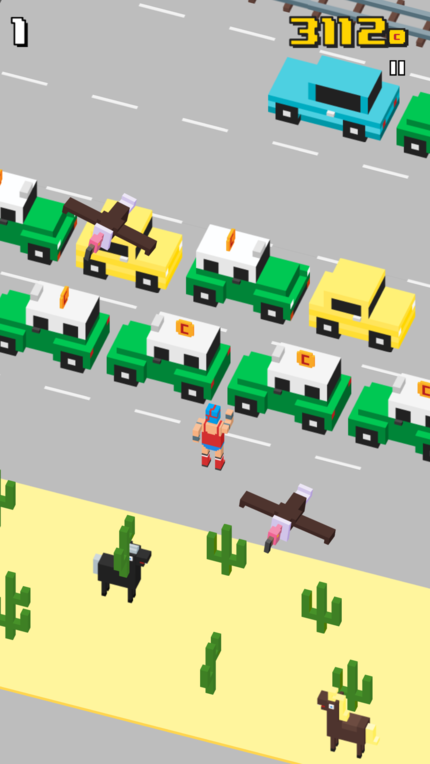 Taxi Surfer is a simple but challenging isometric one-tapping arcade game in a beautiful blocky design. Jump from one taxi to another, but make sure to avoid the other cars on the road. You start surfing taxis in New York City. 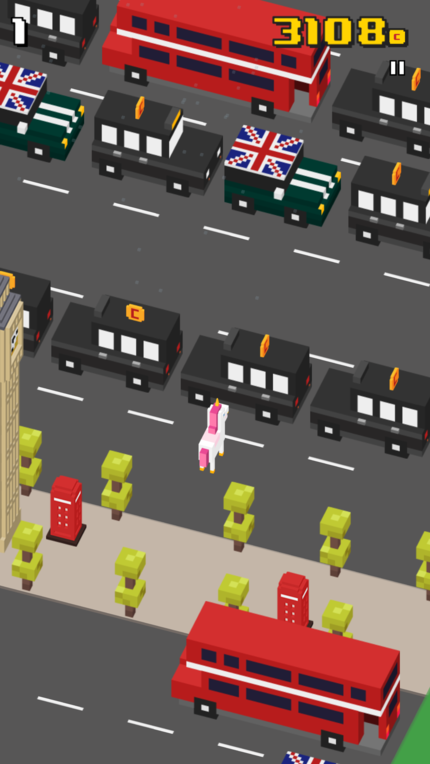 By collecting coins several other cities, such as Beijing, Munich, Mexico City and London can be unlocked. Every world comes with a unique scenery and music. Train to improve your surfing skills and break through the top of the leaderboard. Show off and share your highscore with your friends. 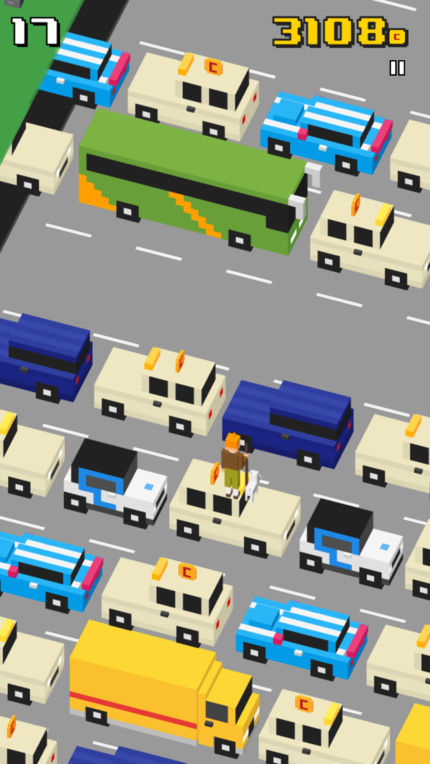 How many taxis can you surf?